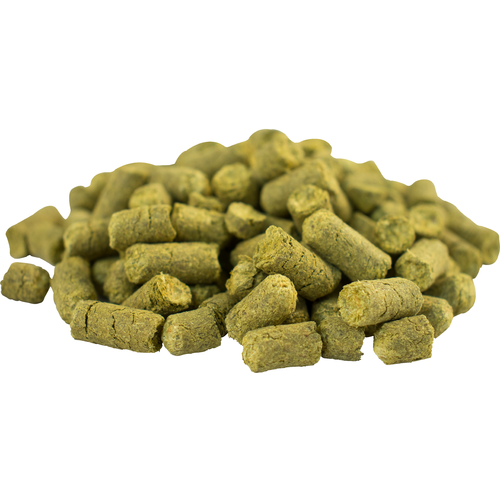 German Perle is generally seen as an aroma hop with citrus and spicy notes. It has characteristics similar to Hallertau Mittlefruh but with a higher alpha acid. This varietal was first bred in 1978 at a research institute in Hull, Germany.